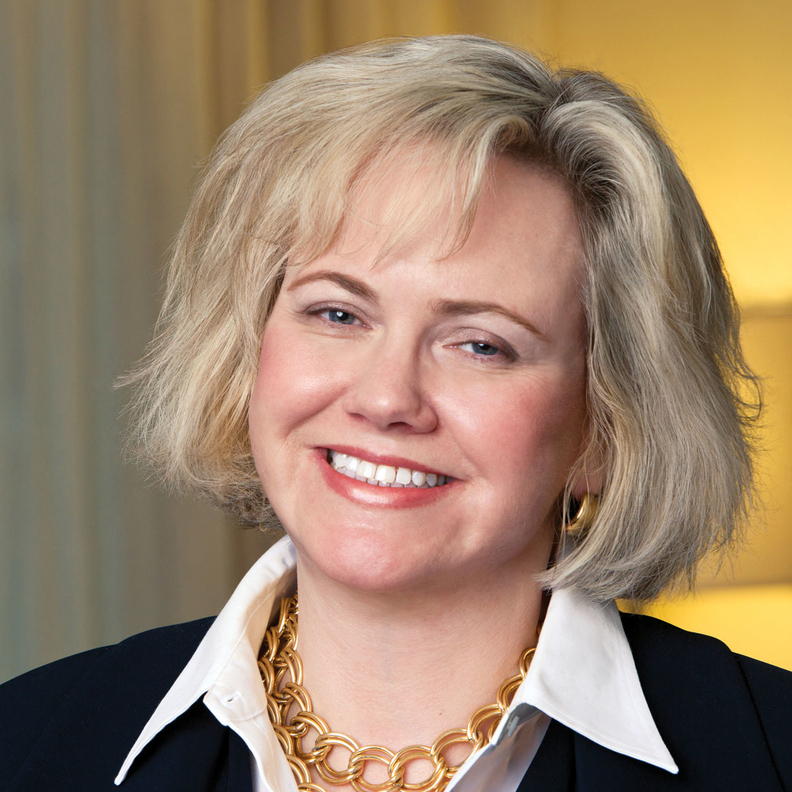 Leah Binder is president and CEO of the Leapfrog Group. In this digital age, 85% of people are willing to trust online reviews as much as a personal recommendation. While many healthcare ratings services exist, by and large providers have been spared from an onslaught of individual reviews. This is no doubt due, in part, to the hesitance of patients to criticize doctors and other clinicians about the quality of care they receive. But providers should not expect this trend to continue. People are increasingly confident about expressing their views, and they will not exempt the healthcare system from getting transparent customer feedback. Not only is it quixotic for providers to try to block this growing trend, it's counter-productive. Third-party reviews are not always scientific, though some are based on rigorous reviews of publicly available data and other research. Most are streams of consciousness or general opinions from happy or disgruntled patients. It is all part of the larger movements of transparency and consumerism that have transformed other industries, like retail sales and entertainment. It's highly unlikely providers will agree with everything shared in these reviews. Some patients may equate good care with the quality of a hospital's food or the majesty of its atrium, while others will ask questions about infection rates, complications and outcomes. Some will care about the validity of comparing a provider with a high-risk patient population against a provider with lower-risk patients. Others will simply offer their perspective. Nonetheless, early literature suggests group sourcing of consumer experiences can provide insights that correlate with outcomes data, even in highly complex environments like hospitals. In 2015, the Journal of General Internal Medicine published a comparative analysis of hospital reviews on Facebook with Hospital Compare and found that hospitals with the best scores on Facebook demonstrated lower rates of 30-day hospitalwide unplanned readmissions. But healthcare providers are unaccustomed to online reviews, and some have reacted defensively instead. A few have even tried inserting language in contracts forbidding the posting of poor reviews, or sued to remove reviews or ratings once posted. Legislation and case law suggest these are bad ideas. A federal law passed in 2016, the Consumer Review Fairness Act, now makes it illegal for companies to include contract provisions that threaten or penalize people for posting honest reviews. For example, in an online transaction, it would be illegal for a company to include a provision in its terms and conditions that prohibits or punishes negative reviews by customers. The courts have also upheld free ratings. The Leapfrog Group was sued by a hospital to change one of our public ratings, but as expected, the judge dismissed the hospital's motion with prejudice, citing Leapfrog's First Amendment protections. Ultimately, whatever providers think of the relevance and validity of online reviews, what matters most to patients should matter to providers—and online reviews are a key source of that insight. Hospitals, doctors, ambulatory surgery centers and hospital outpatient departments that use ratings productively will have a competitive edge. They can learn from reviews how patients perceive their services, what's really important to consumers, and how to improve. At little or no cost, even a small hospital can cultivate a world-class reputation by building a strong profile of reviews. It's human nature to react defensively to public criticism. But successful healthcare leaders will overcome that impulse and lean into transparency. We believe the obvious place to start is by focusing first on rating systems that have rigorous methodologies utilizing publicly available data. These results will serve as a hedge against anecdotal reviews and allow for improvement to take place before the online reviews overwhelm providers. Whether it's the precedent set by Leapfrog's recent court victory or by protections promised in the Consumer Review Fairness Act, resources spent trying to muzzle critics are better spent using the reviews for candid self-assessment and quality improvement. It's not easy, but it's the right thing to do and a win for everyone.